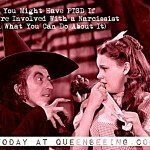 Flying monkeys are just one of many tactics a narcissist uses to get what he wants from his victims. 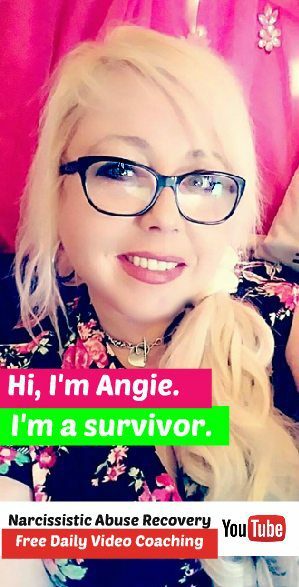 In this case, it’s literally an example of how a narcissist doesn’t consider you an actual “person” – or anyone, really – and also sheds light on how a narcissist will use anything (and ANYONE) as a pawn to get what he wants. 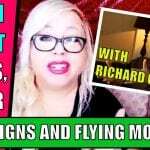 In this video, I’ll fill you in on what a “flying monkey” is, what one does and how a narcissist uses them against you. 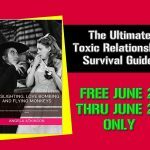 Plus, I’ll explain how you might be being used as a flying monkey without even realizing it – thereby unintentionally hurting someone you might actually care about, as well as how you can avoid becoming one. After you watch the video, tell me what you think. Have you experienced this phenomenon, whether as the target or the “monkey” itself? Share your thoughts and experiences in the comments section. Let’s discuss it.